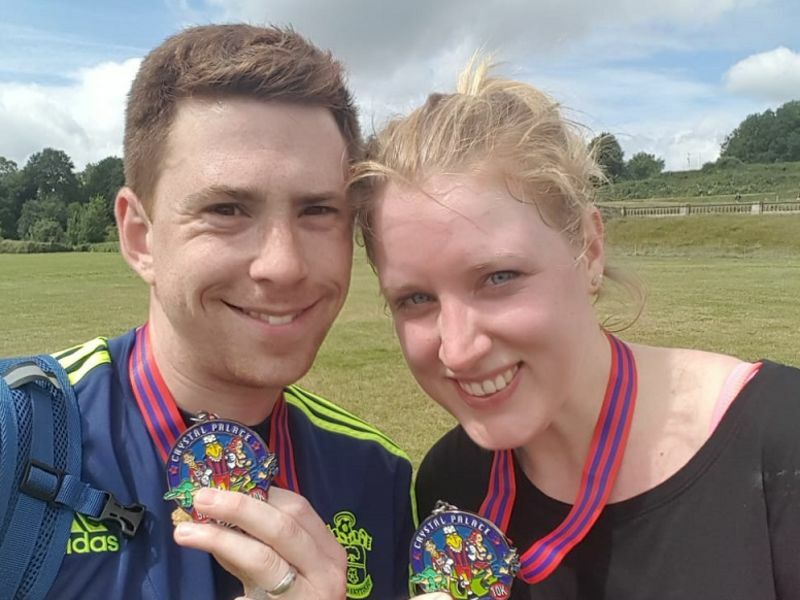 Helena Jenkins-Hewes, an optometrist in our Leightons Andover and Winchester branches, is due to take part in the Great South Run in just over two weeks’ time. Helena is participating in the run to help a cause not only close to her heart, but to Leightons’ as well. She will be running 10 miles on Sunday 21st October 2018, in aid of the Alzheimer’s Society. The Alzheimer’s Society are a charity that help those that suffer with dementia and their loved ones surrounding them. They are also Leightons Opticians & Hearing Care’s chosen charity for 2018, as part of the Leightons’ Foundation. This life changing condition has deeply affected Helena and her family over the past few years, so of course we want to help support Helena as much as we can. To read more on Helena’s story, or to make a donation to Helena’s fundraising pot, please follow this link: https://www.justgiving.com/fundraising/Helena-Jenkins-Hewes. Thank you Helena for your hard work and efforts to help raise awareness and funds for such a worthy cause - good luck from everyone here at Leightons.